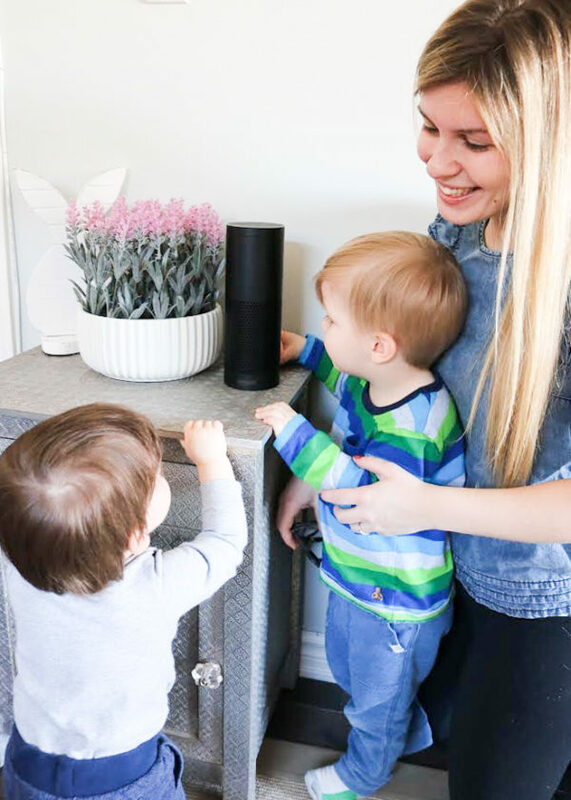 “Alexa, spell Mason.” This is what we have been listening to over the past few days since Alexa also known as the Amazon Echo Plus was introduced into the family. Mason can’t get enough, he asks her to spell every word that comes to mind. And personally, I’m okay with that. It keeps him busy and maybe she’ll turn Mason into a future spelling bee champion! But this Saturday its time to have Alexa take a mental break from the spelling questions and help us out with Earth Hour. Its amazing because while I am getting ready for bed she can handle the other stuff for me. So, if you haven’t heard already, Earth Hour is March 24th between 8:30pm and 9:30pm and it’s a time for everyone to unplug and live life without being dependant on electricity, wish me luck I might not make it. Luckily, I can also do this without even moving a muscle, thanks to Alexa. Alexa, dim the lights… Done. Alexa, turn the heat or AC down… Done! 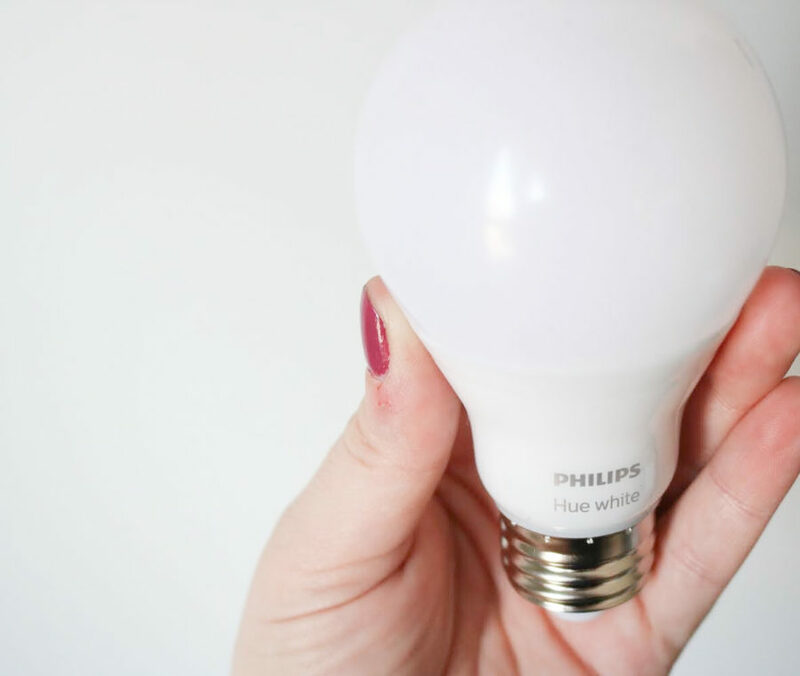 So, this is the perfect opportunity to have Alexa turn our thermostat to energy saving mode and turn off or dim our Philips Hue lightbulbs and, well, the rest we will have to do on our own. But, it’s still a great opportunity to sit back, maybe light a couple candles, play some board games or read a book and enjoy life. Personally, I suggest everyone participates in Earth Hour. I mean, it’s only one our out of 8760 hours in a year… thanks again, Alexa. 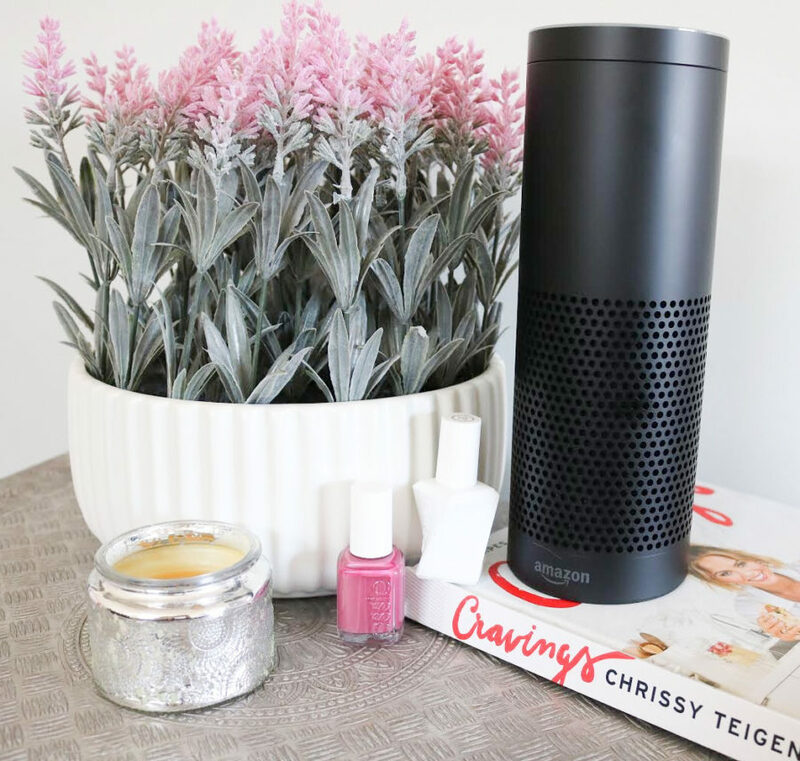 Bringing the Echo Plus into our home has been so fun, I mean, the possibilities are endless when it comes to what she can do. She can turn your home into the smartest home on the street and eventually she will have control of all our smart devices. Let’s just hope Mason and Asher don’t find out and take control of our house. 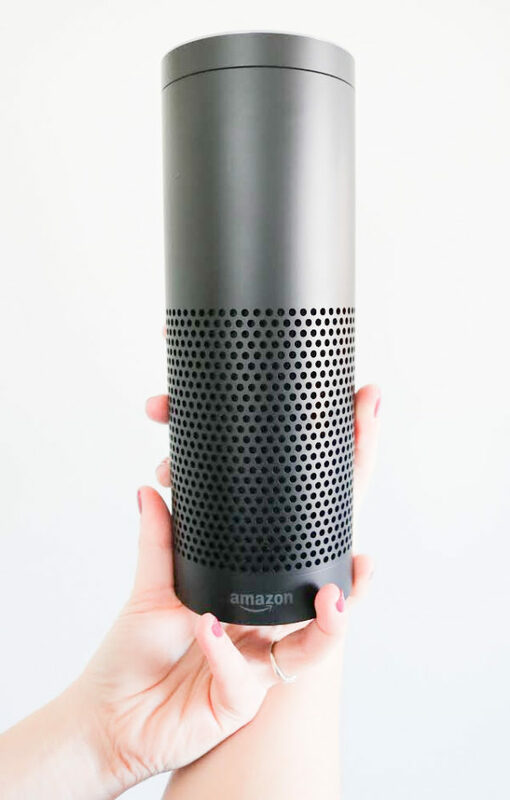 Get you Echo Plus aka Alexa today! Order it HERE now!